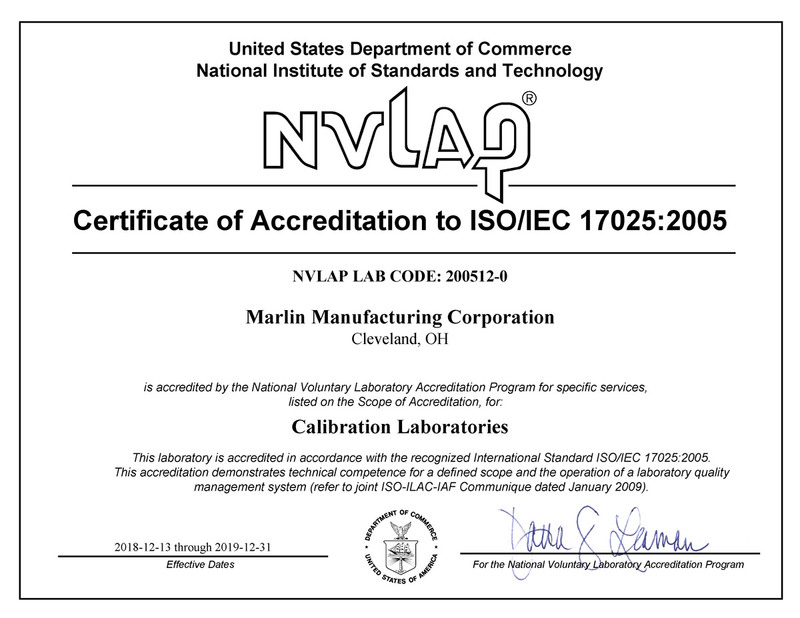 The Marlin Manufacturing Metrology Laboratory is accredited by NVLAP, under Lab Code 200512-0, since December 2001. This accreditation is based on requirements established in ISO/IEC 17025, as well as requirements established in ANSI/NCSL Z540-1-1994. Marlin calibrates instruments with standards traceable to the National Insititute for Standards and Technology (NIST). 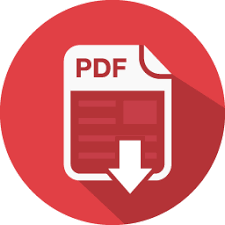 Reference standards used to calibrate transfer and working standards insure uniformity throughout Marlin Manufacturing Corporation and your facility. These include standards of: – Voltage – Resistance – Temperature: Thermocouple, RTD, Optical Pyrometer, Liquid-in-Glass Thermometer Instrument Calibrations and Repair.